Hey Folks! Tonight we've got a one of a kind film. 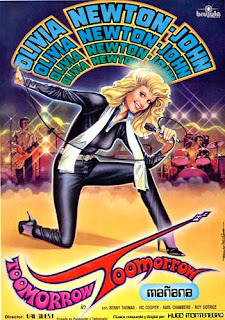 It stars Olivia Newton John and it has never been released in the U.S. so this is the U.S. premiere of it. Toomorrow!